In a community where many make a living on the sea, the loss of a boat -- and a life -- means watching and waiting. 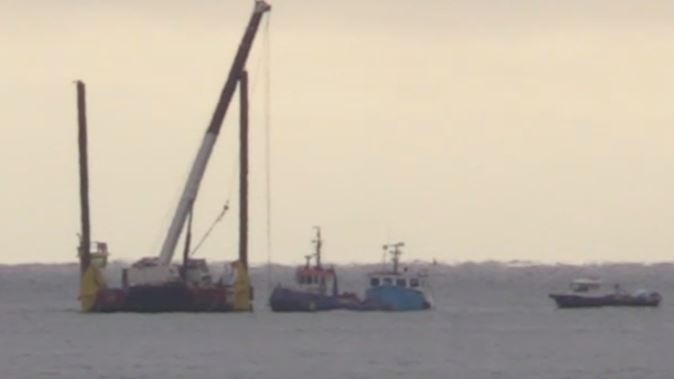 On Thursday, people in Eastern Passage, N.S., watched as crews worked to recover the MV Captain Jim, which sank off Devil’s Island, near the mouth of Halifax Harbour on Jan. 29. “All my boys go out fishing, and life happens so short, and I just feel bad about the family and a young boy who drowned,” said Eastern Passage resident Darlene Barkhouse. 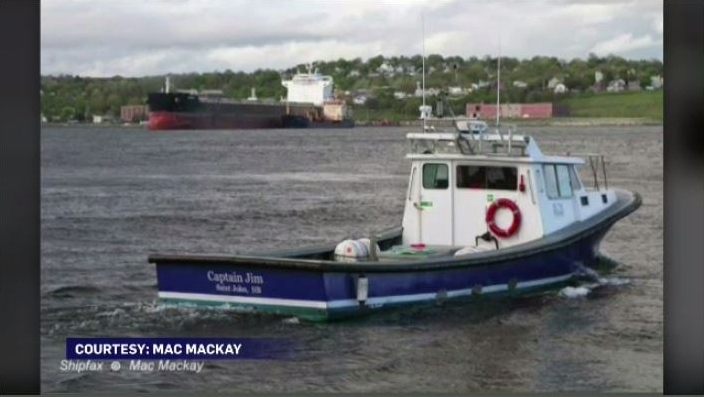 The MV Captain Jim sank around 2 a.m. after the commercial boat began taking on water and lost power. After a massive search effort, two people were rescued from the icy water, but one crewman was missing. After hours of searching, his body was found inside the sunken vessel. 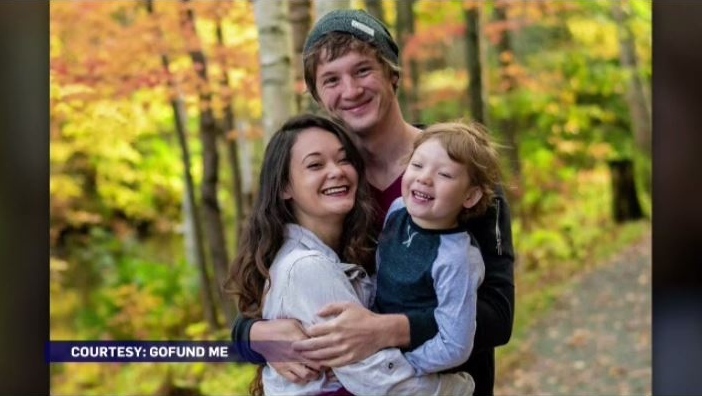 He was identified as deckhand Max Hinch, a young father who was engaged to be married. “And so close to shore, to take his life, like, it's sad,” Barkhouse said. The raising of the vessel is the next step in an investigation by the Transportation Safety Board to find out why the service boat, owned by RMI Marine, sank. The recovery operation started at daylight, just offshore, about halfway between Devil's Island and McNab's Island, in water about 15 metres deep. A Canadian Coast Guard vessel stayed close by for environmental monitoring and, after working since daybreak, crews raised the boat around 2:30 p.m. Thursday. For residents, the tragedy is a reminder that working on the ocean sometimes brings tragedy. A GoFundMe page has been set up for Hinch's widow and son. Crews work to raise the MV Captain Jim out of the water after it sank off Eastern Passage, N.S., on Jan. 29, 2019. The MV Captain Jim sank around 2 a.m. last Tuesday after the commercial boat began taking on water and lost power. Max Hinch, with his fiance Kimmie Robb and their son Jace.